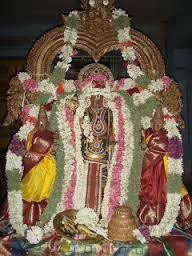 Vaikasi Visakam is the Lord Muruga’s Birthday celebration. According to a story, God Muruga born from the six spraks emanated from the third eye of the Lord Shiva. This festival is observed in a grand manner at all Lord Subramanya (Murugan) temples around the world. Special rituals and special pujas are performed on this day. Vaikasi Visakam is also called as Vaikasi Visagam and Vaigasi Visakam. 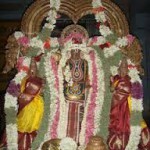 Every year, Vaikasi Visakam is celebrated during Visakam Nakshatra in Tamil month Vaikasi. This day happens to be the full moon day of that month. Vaikasi is the second month in Tamil calender and Visakam is the 16th star out of 27 stars. This year, Vaikasi Visakam falls on Saturday, 21st May 2016.